Anyone who has ever experienced post-surgical pain understands the wonders of morphine. This synthetic opioid analgesic not only blocks pain receptors in the brain and the spinal cord, but also produces a euphoric, dreamlike state. Morphine may be prescribed by a doctor to treat moderate, severe, or chronic pain, and is a staple for postoperative pain management as well as cancer-related pain. Morphine is a DEA designated Schedule II drug, meaning it is a drug with legitimate medical use value with a very high probability of being abused. Due to its swift effects, morphine is highly addictive, with users developing both a psychological and physical dependence on it. Morphine is indeed commonly abused recreationally, with street names such as Mr. Blue, dreamer, Emma, China white, and morpho. Whether dependence on morphine happened due to legitimate medical use or recreational use, getting free from its powerful grip is not an easy process. Long term morphine use withdrawal symptoms are very painful and unpleasant, thereby making detox difficult to complete without medical help. Morphine is a cheap and readily available opioid drug, making it the one of the most abused opioids. Heroin is simply a synthesized version of morphine. Morphine is available in a liquid form, injectable solution, and both regular and extended-release tablets and capsules. The injected solution provides a more rapid high, experienced in about 15 minutes. Morphine addiction happens quickly. In only a week or two of regular use dependence can develop to the drug. This means that the neurotransmitters in the brain have become altered in response to the regular morphine dosing. Once dependence to morphine has occurred, the individual will experience drug cravings as well as unpleasant withdrawal symptoms when it is not present as the brain attempts to stabilize. This is why the long term morphine withdrawal process should be supervised. What Factors Influence the Withdrawal Symptoms? Before beginning the detox process, the individual will spend time with an intake clinician who will gather information about the morphine addiction. During this interview process, several factors will be considered that can prepare the detox staff for what to anticipate during the withdrawal process. These factors will help determine the intensity and duration of the withdrawal symptoms. History of morphine use. How long was the drug consumed and in what amounts will help determine the acuity of the addiction or dependence. Genetics. Family history or other biological features can be contributory factors. Polydrug abuse. When more than one substance is being abused the risk of detox complications increase. Co-occurring disorders. When there is a coexisting mental health disorder or medical condition it can influence the detox process and the treatment plan. Environmental. Life issues, stress levels, absence of a support system, and general external environment conditions can increase morphine dependence. It is never wise to attempt quitting morphine use cold turkey once addicted to it. Abruptly removing the drug will quickly bring about intense long term morphine use withdrawal symptoms. This will likely cause the detox process to be interrupted as the individual returns to the morphine. During a medical detox process, the detox specialists will put the person on a tapering schedule to slowly wean them off the drug, which eases the withdrawal symptoms immensely. Also, the detox doctor can prescribe a replacement opioid such as methadone or buprenorphine to help reduce the symptoms, including the drug cravings. A morphine detox will begin 6-12 hours after last dosage and typically last about one week, with symptoms peaking on days 2-3 before subsiding. 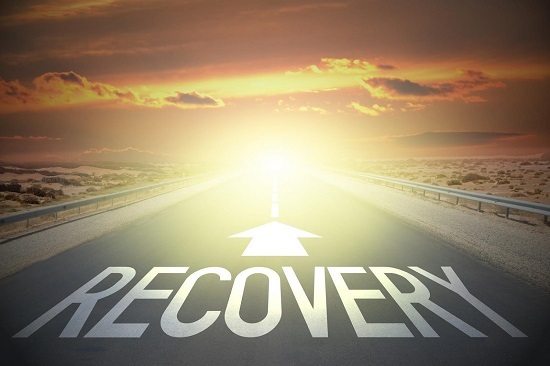 Throughout the medically supervised detox and withdrawal process the detox specialists will monitor vital signs and administer needed medical interventions and psychological support to help the individual stay on track. 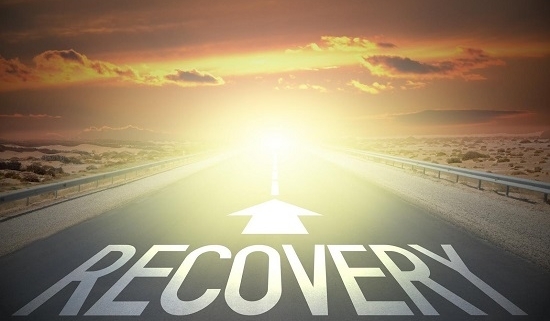 Once detoxification is completed, the addiction treatment phase will begin. Capo By the Sea is situated in a serene coastal setting where an individual with a morphine addiction can receive the very best care available. At Capo By the Sea, our clients are surrounded in upscale accommodations, provided with every creature comfort while undergoing detox and rehabilitation. Combining an array of treatment elements, the clinical staff at Capo will treat not only the diagnosis, but will also treat the underlying issues that may accompany the addiction. Understanding that long term morphine use withdrawal symptoms are intense, our skilled detox team will see that symptoms are minimized and psychological support is always available. For more information about the program, please reach out to Capo By the Sea today at 888-529-2114.